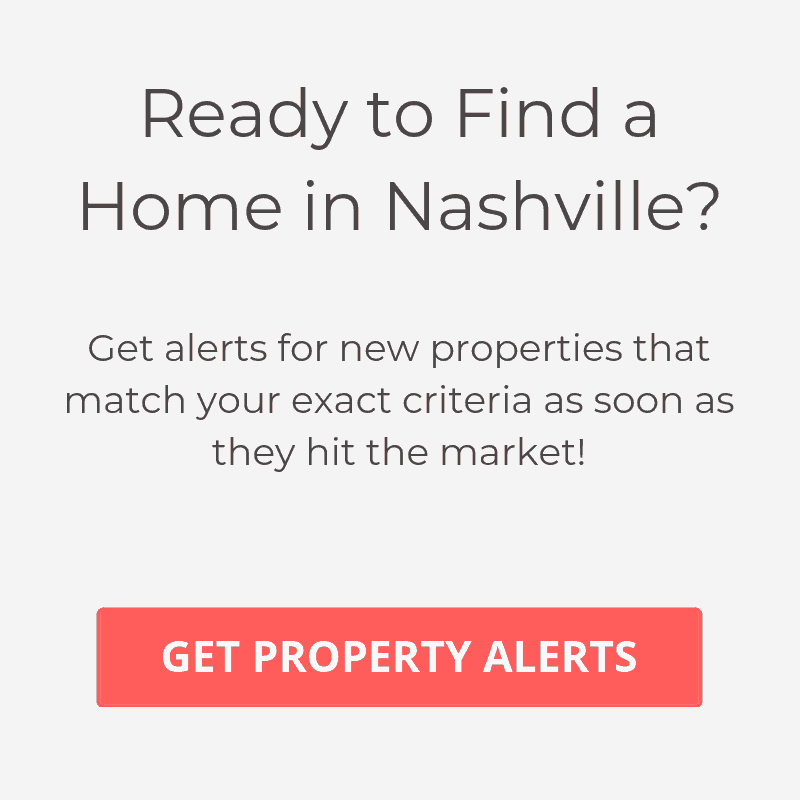 Have you been trying to find homes for sale in specific Nashville zip code? Not all of us have photographic memories where we can remember all the zip codes for each Nashville neighborhood. Fortunately for the rest of us, we’ve created a quick a cheat sheet to help with your home search. 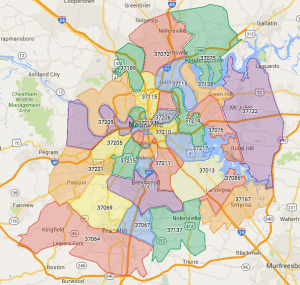 Below we’ve listed all the Nashville zip codes and their corresponding neighborhoods / suburbs. We’ve also create a Nashville Zip Code Map to make your search even easier.